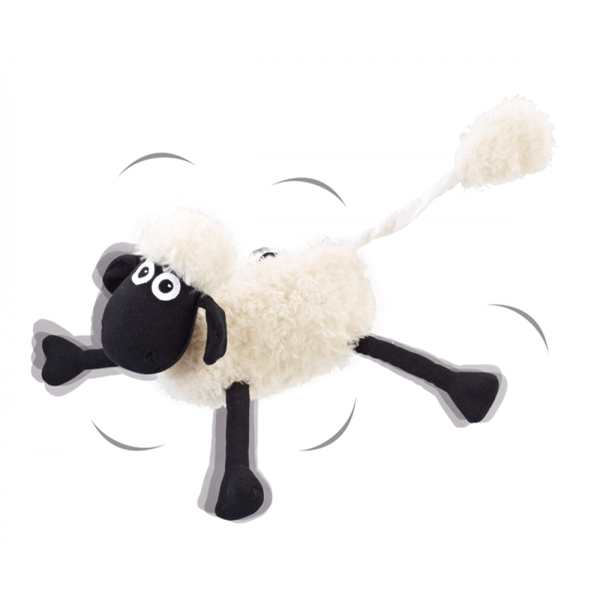 Shaun the Sheep is the leader of the flock; he is clever, cool and always keeps his head when the other sheep are losing theirs! 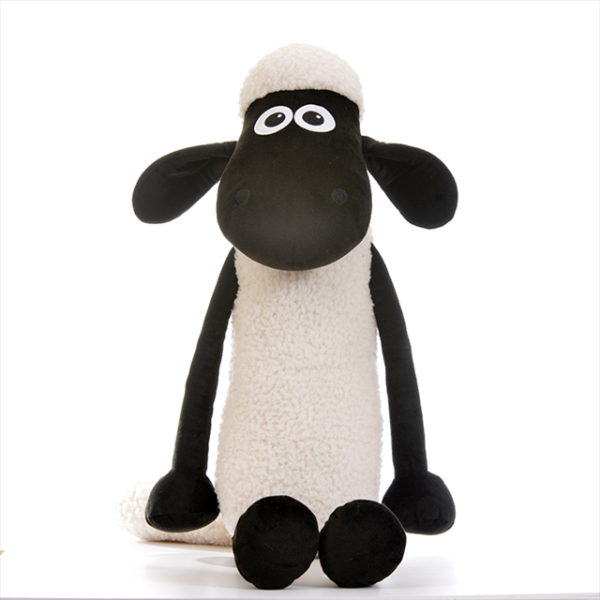 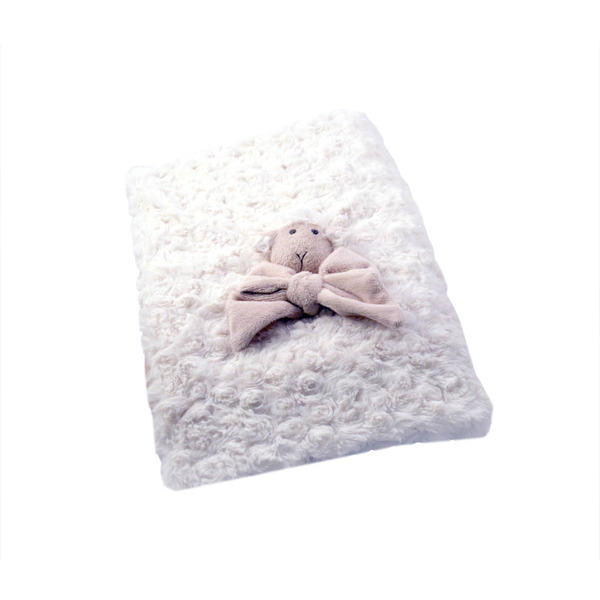 You will adore this super soft Shivering Shaun the Sheep. 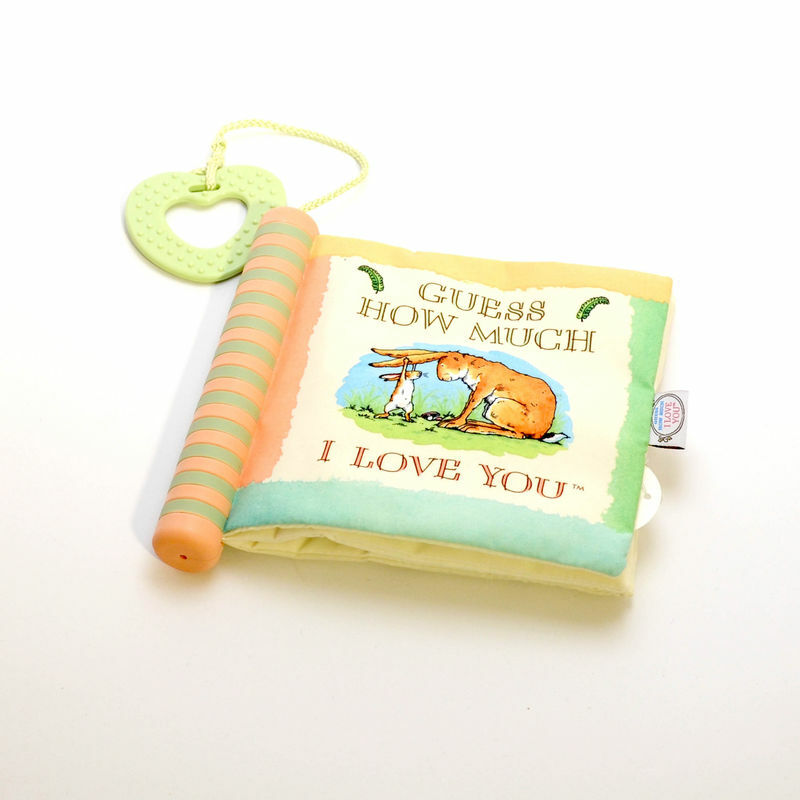 This lovable character shivers all over when you pull his tail! 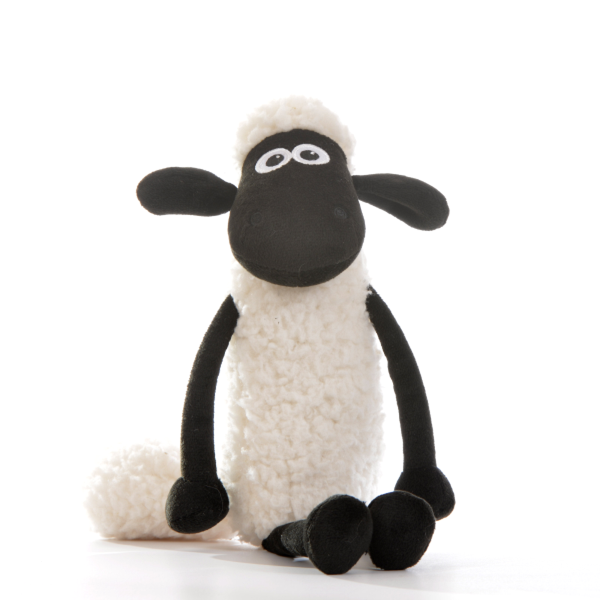 Shaun is ultra-soft and cuddly. Shivering Shaun stands out from the crowd.